Wolverines girls and boys youth players played a friendly pre-game scrimmage at Oracle Arena! 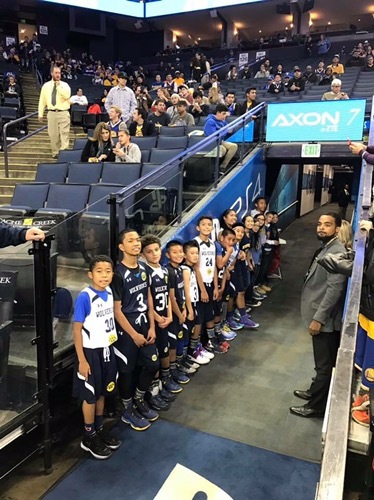 This marks the 6th consecutive season the Wolverines and The Warriors have worked together to bring kids in the organization an opportunity to be close to the NBA game action. Everyone had a great time hi-fiving Warriors players and being down on the court during the NBA players warmups! 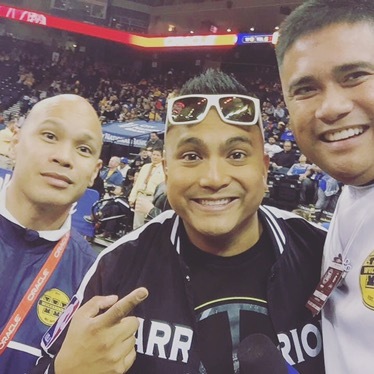 Coach Reno even photobombed Dave Zamora’s photo with Hypeman Franco Finn! 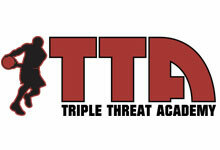 A good time for everyone!